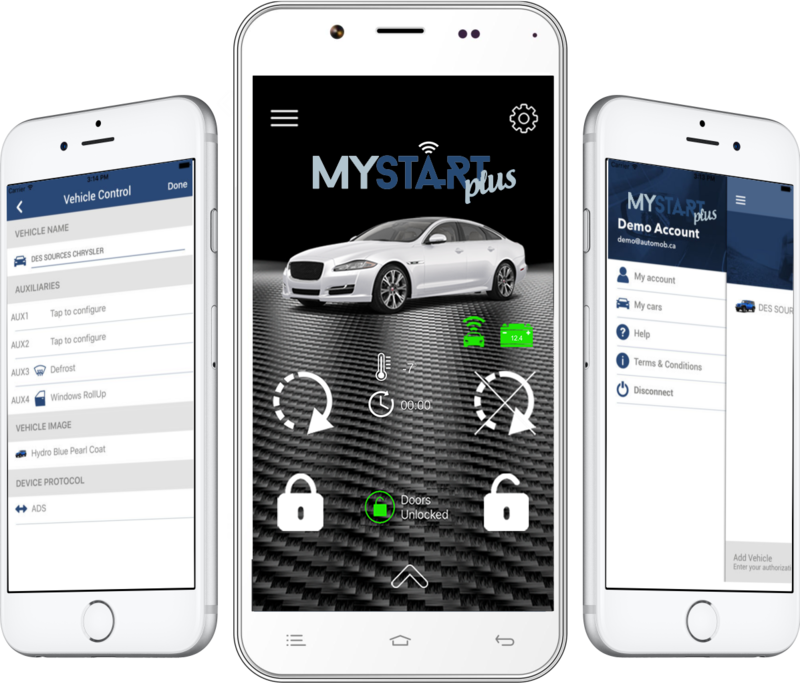 MyStart Plus opens a new level of connectivity between you and your vehicle and no need to worry about monthly payments - your MyStartPlus services is totally free. 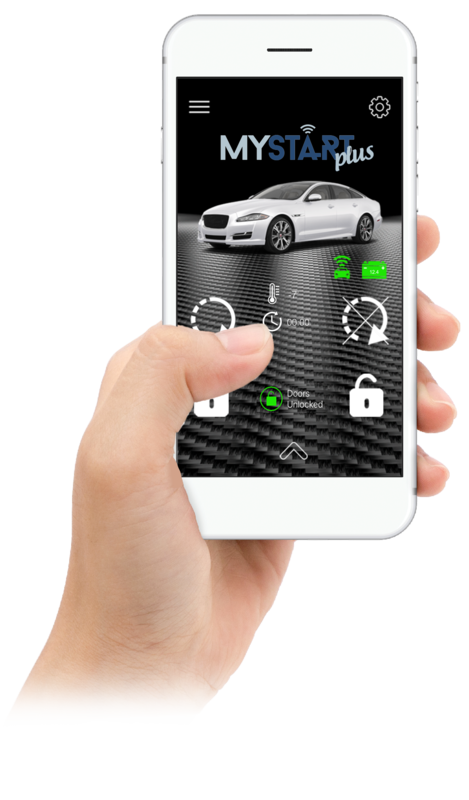 The easy to use app interfaces gives you control to remote start, lock, unlock your vehicle from anywhere just by pushing a button on your smartphone. MyStart Plus uses Quick-back technology to quickly confirm successful operation. 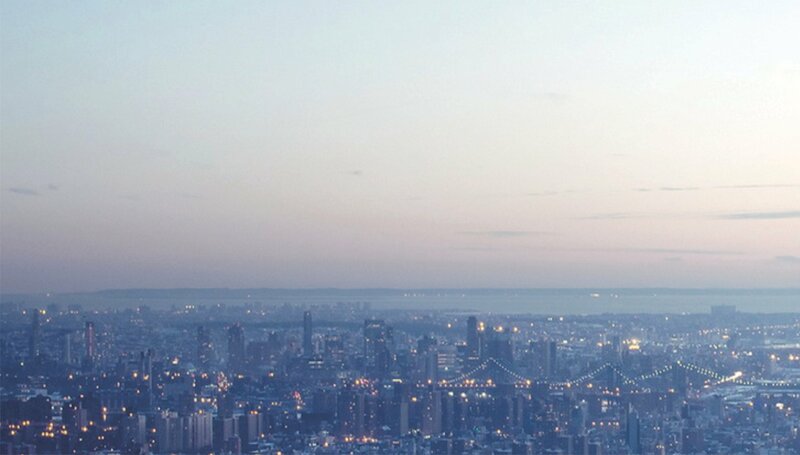 MyStart Plus networks speed allows an unprecedented quick response time not seen in conventional cellular-based modems. 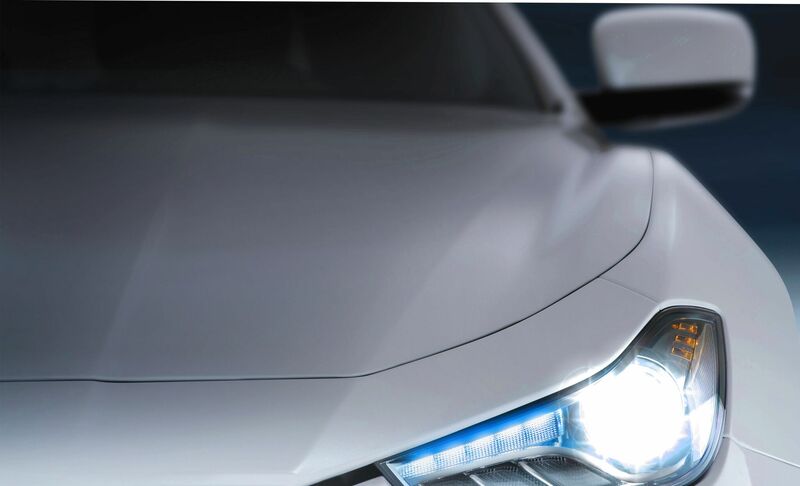 Get security and diagnostic on one status of your vehicle via audible and pop-up notification on your smartphone. 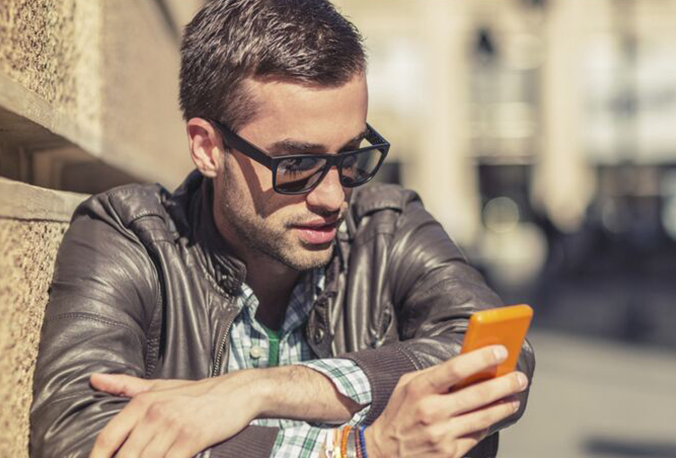 MyStart Plus turns your smartphone into an instant thermometer. Know your vehicle's true cabin temperature when used with a compatible system. 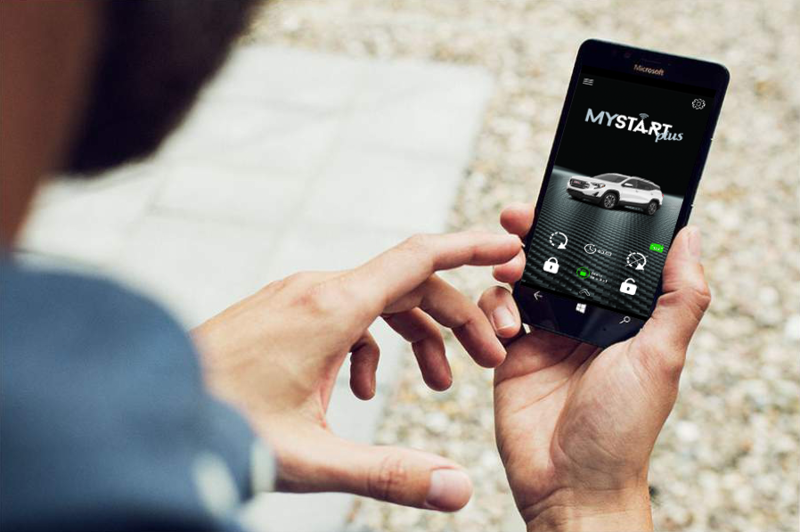 Mystart Plus gives you control and connects you to all your vehicles. You can control different vehicles using your application. 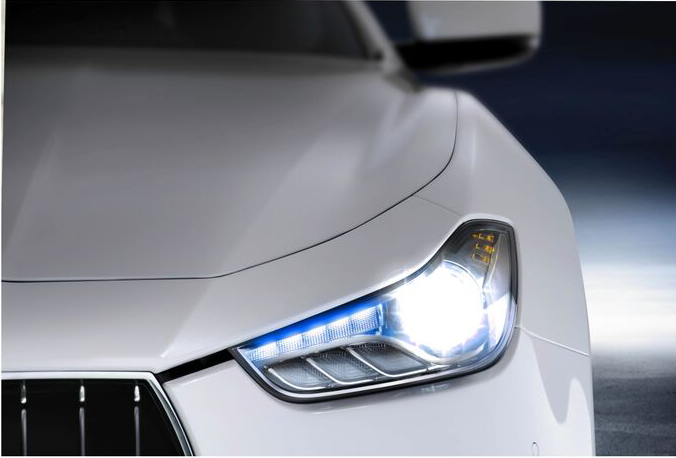 You can personalize your experience and customize your app to display your vehicle. When used in vehicle located within the coverage area and in conjunction with a compatible remote starter.